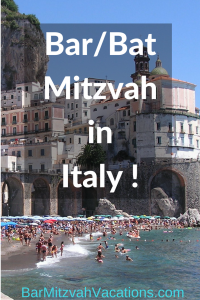 Thanks for contacting us for more information about Bar/Bat Mitzvah Vacations. Your child’s Bar/Bat Mitzvah is an important milestone and a sacred and memorable occasion for your family and friends. 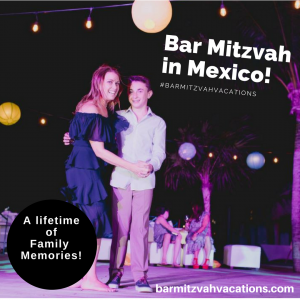 Be assured that we treat each Bar/Bat Mitzvah Vacations family event with the utmost care and concern. We are devoted to helping you make decisions about the concept, location, size, and duration of your celebration, to create the very best fit for your needs. 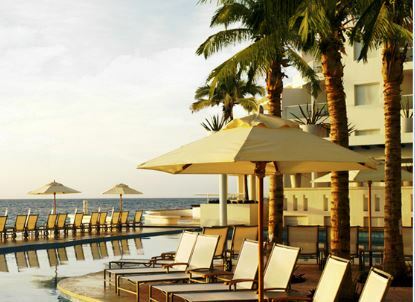 Our full-service travel counseling includes everything from transportation to and from the airport, to recommending the most appropriate travel insurance. We pride ourselves on our diligence and attention to detail, as our many satisfied clients can attest. Your inquiry is important to us, whether you’re Bar/Bar Mitzvah this year or in 3 years. We will respond as quickly as possible to your request. Meanwhile, you can receive our regular updates by subscribing to our email list (at right), and keep up with our travels by Liking our Facebook Page.